Our Oxford Herringbone Thermal Blankets are 100% Cotton warm and soft with big waffle check pattern. 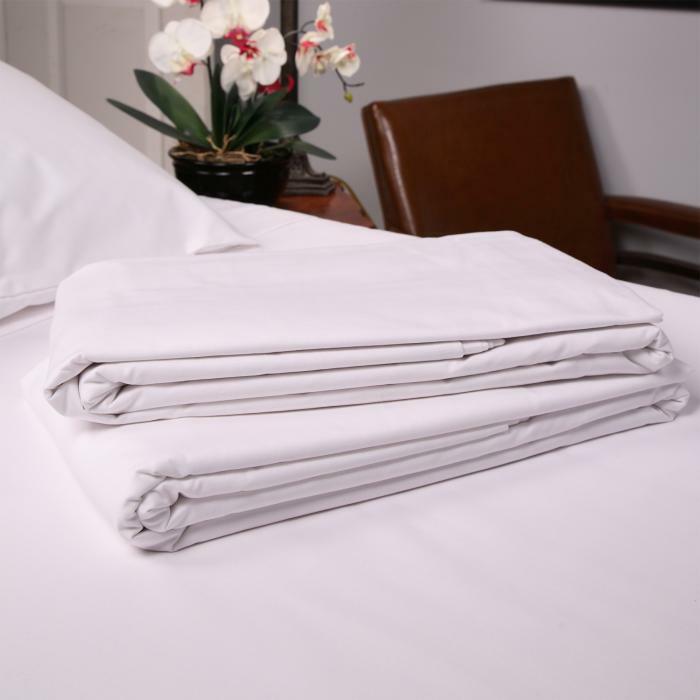 Oxford Herringbone Thermal Blankets offer exceptional comfort and are perfect for Hotels, Resorts and Healthcare facilities. 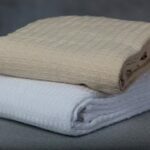 These blankets look great long after they have been put into use and maintain their color after repeated washing’s. 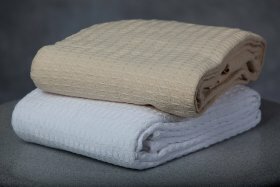 If you have any additional questions on Oxford Herringbone Thermal Blankets please contact us. 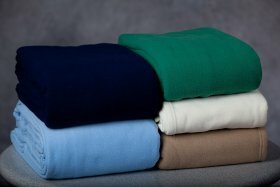 We are happy to explain to you all of the sizes and colors our Thermal Blankets come in. 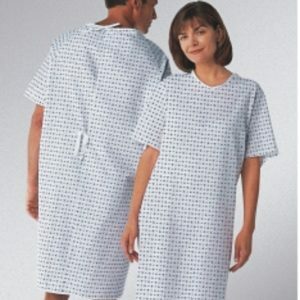 We can also help recommend what is the perfect type of blanket for you.